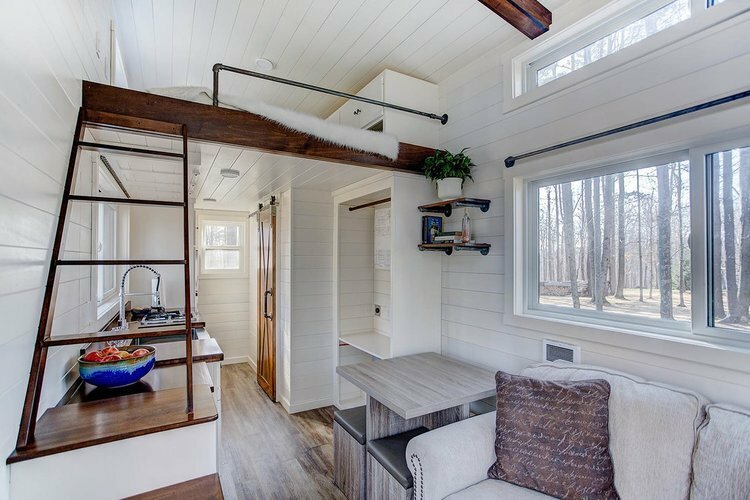 A new and unique way for race fans to experience luxury, home-style accommodations at the Food City 500 is coming in 2018 with the introduction of Bristol Motor Speedway’s Tiny House Village. 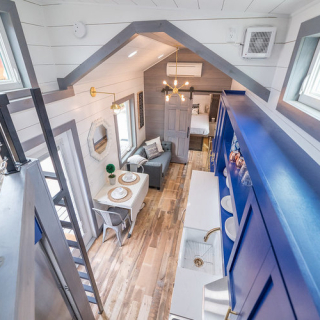 Bristol’s Tiny House Village is a dynamic new partnership between Try It Tiny, LLC and Bristol Motor Speedway, which will showcase a popular and new style of accommodation during April’s marquee race weekend. 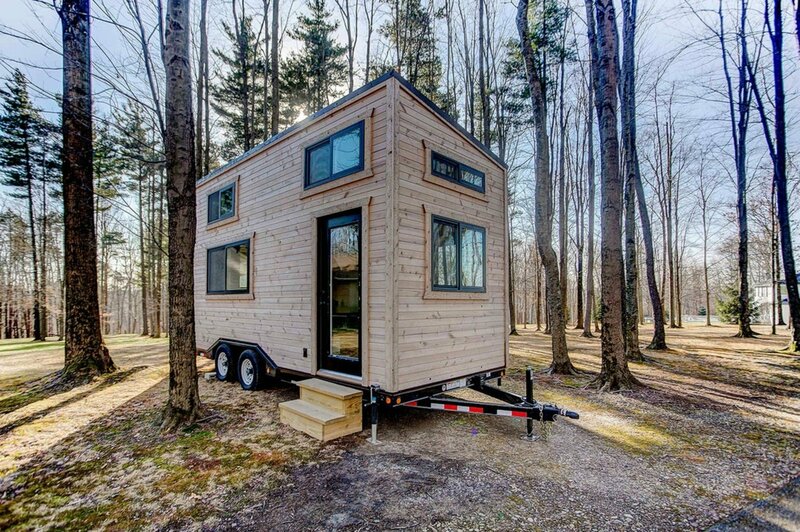 The village will feature an exclusive, luxury Tiny House Rental hotel during race week as well as a Tiny House home show the weekend before. 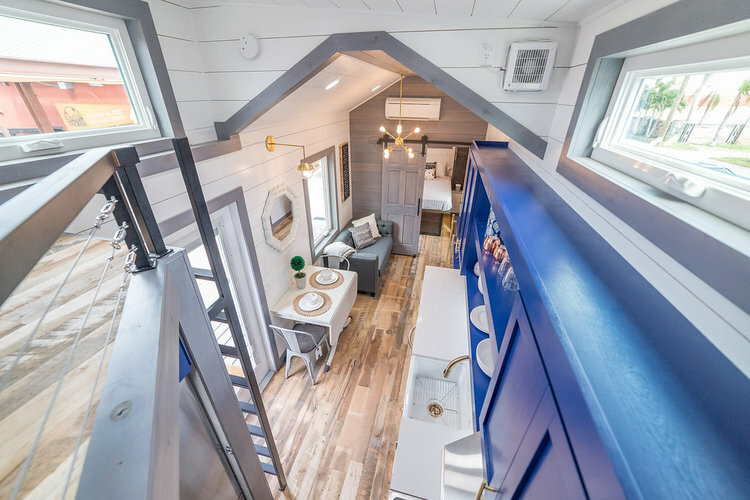 Bristol’s Tiny House Village provides guests at the Food City 500 the opportunity to experience all the highlights of tiny house living, which is taking the country by storm. 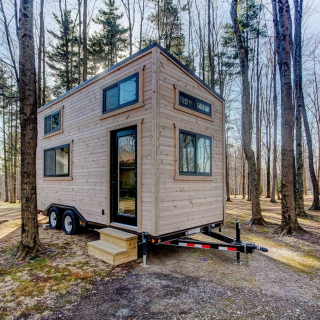 Beginning Tuesday, April 10, the area will convert to a pop-up, ultra-luxury tiny house hotel. Renters will enjoy the uniqueness of the village, private shuttle service, concierge service and much more. Those interested in reserving or exploring the option of staying in the tiny house village are encouraged to visit http://bit.ly/2D0QWqi. 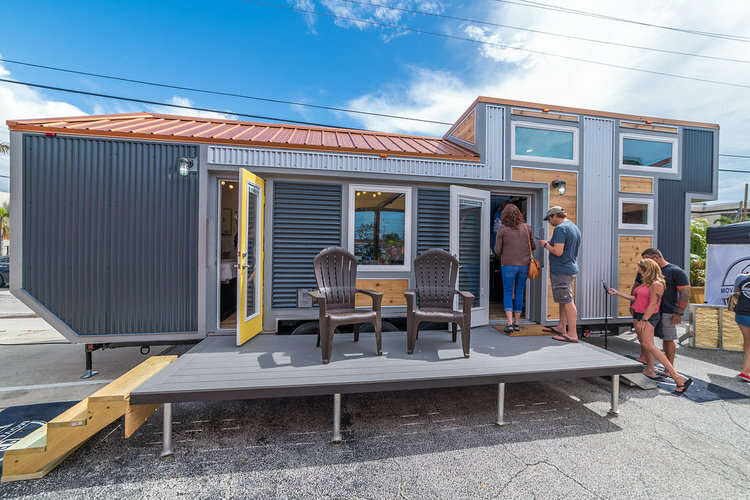 Prior to move-in, Try It Tiny will host the official Tiny House Home Show, providing visitors an opportunity to experience tiny home living. 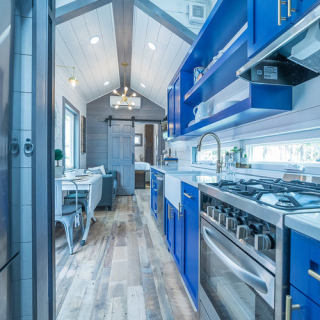 Held from Friday, April 6 to Sunday, April 8, the event will showcase dozens of tiny homes from some of the best builders in the industry. 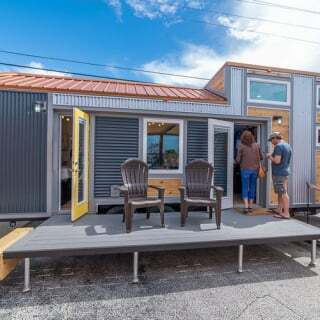 Builders and tiny house experts will be on-site to answer questions and lead tours during the weekend. 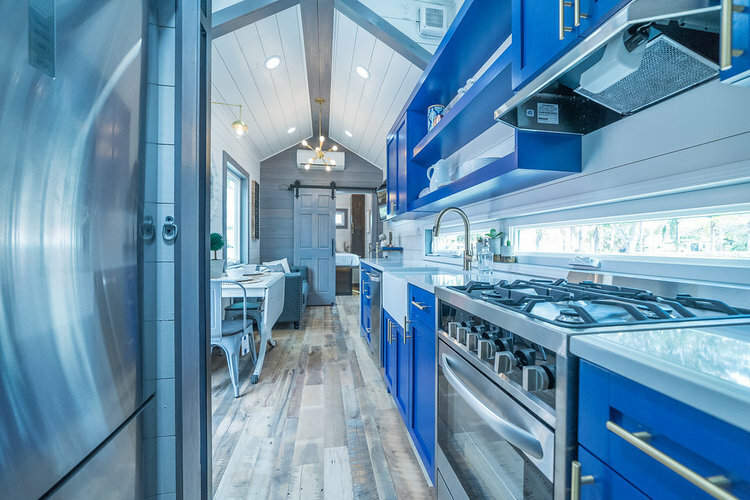 Tickets for the Tiny House Home Show are available for a discounted rate at http://bit.ly/2EsLABc and can also be purchased on-site at the event. Builders and vendors interested in participating in the show can e-mail [email protected] to learn more. 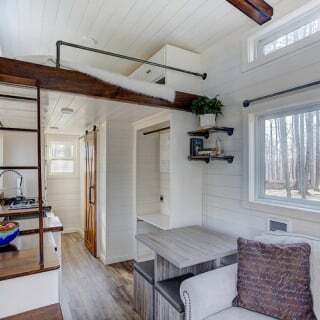 For more information about Bristol’s Tiny House Village, visit http://bit.ly/2DeHjC3. For general information on Try It Tiny, visit www.TryItTiny.com.